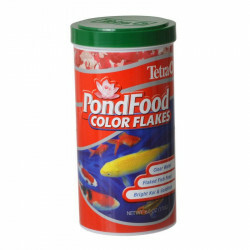 Welcome to the Color Enhancing Pond Fish Food superstore! The beautiful colors of your pond fish constitute one of their most attractive features. The wonderful thing about koi (and goldfish) is the huge variety of vibrant colors and patterns they can display. 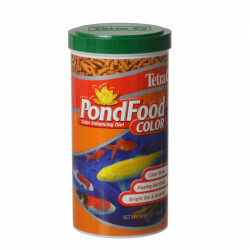 Our huge selection of color enhancing pond fish foods are not only highly nutritious and facilitate efficient, healthy digestion, but they also contain natural color enhancers designed to heighten your fishes' colors to their full potential! 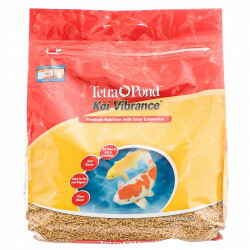 Pet Mountain's Color Enhancing Pond Fish Food store features top quality products from the most trusted names in pond fish care and specialized fish foods, including Tetra Pond and Hikari. 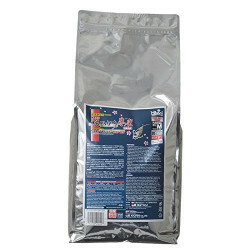 Koi Vibrance Premium Nutrition Food with Color Enhancers is a highly nutritional diet that brings out vibrant reds and yellows on Koi and ornamental goldfish. 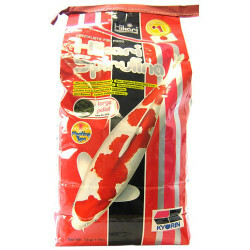 Koi Vibrance floating soft sticks are easy to eat and digest and keep your water clear! 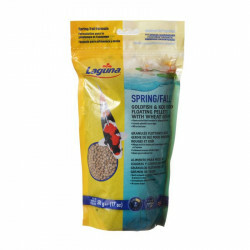 For the best, amazing results, feed in spring, summer and fall, when water temperatures are 50¡F and above. 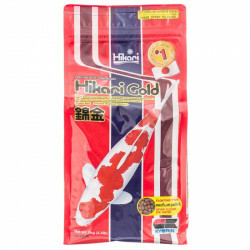 Hikari Gold Koi Food is a daily diet developed through years of Koi breeding and showing to meet the nutritional needs of Koi while providing excellent color enhancement. 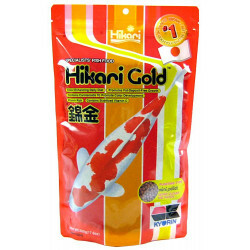 Hikari Koi Gold will bring out the natural, brilliant colors of your Koi! 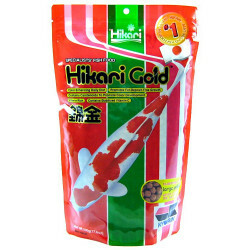 Hikari Saki-Hikari Color Enhancing Floating Pellet Koi Food is a formula that offers improved growth and vivid color-enhancement for your Koi. 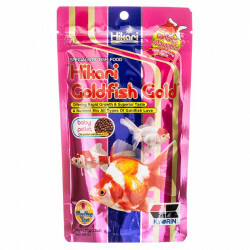 In addition to the improved luster of your fish, this revolutionary formula contains a probiotic called the Hikari Germ. This unique, beneficial bacteria overpowers bad bacteria within your fish and nullifies the ability of bacteria to lethally infect your fish. 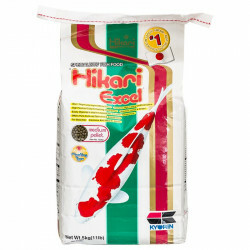 Hikari Germ also accelerates the digestive process and reduces waste output, which helps keep your water clean and clear. 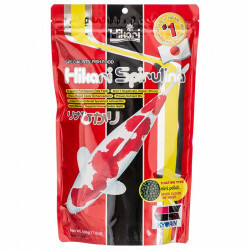 Saki-Hikari Color Fish Food is specifically formulated to help enhance your Koi's colors without affecting its white spots. 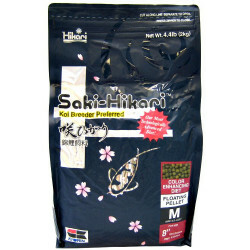 Expect improved color and healthier fish when using Saki-Hikari Color Fish Food as a daily diet.